style is style: Awkward Shadows. I need to reshoot this blouse, so you can see all its' pretty details more clearly. I can safely say it's one of my favourite thrifted finds! 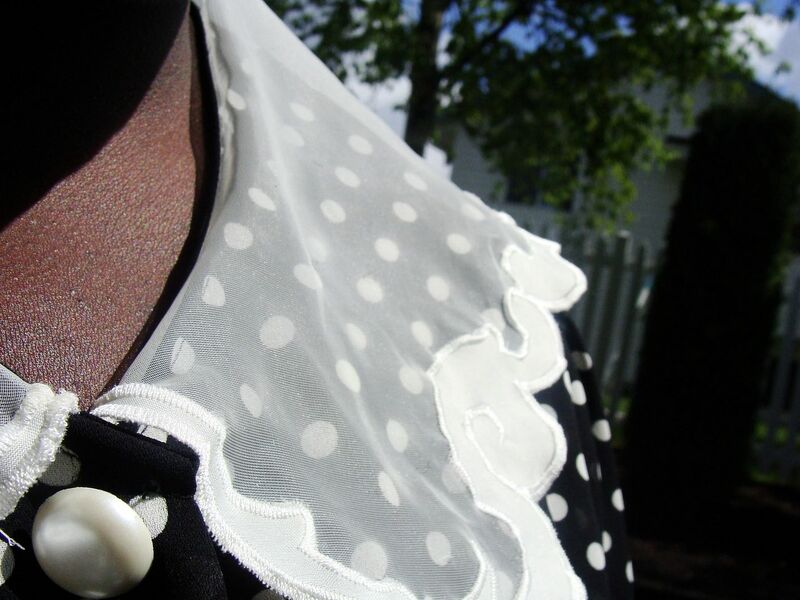 Polka dots, sheer scalloped collar? Perfection. Thrifted blouse. Susan by Emma Cook headpiece. Joe polka dot tights. Old Navy wedges. 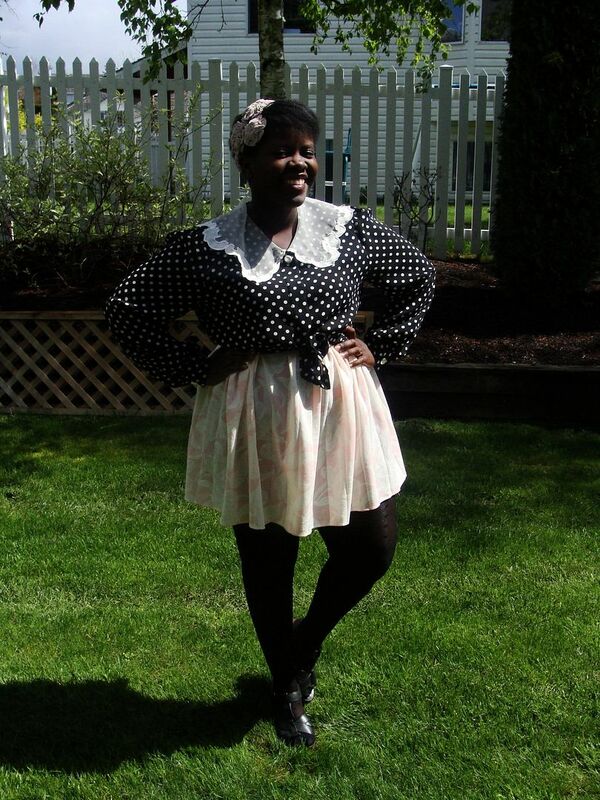 True Value Vintage skirt (altered from a dress). Great outfit. What camera do you use? As much as I know: The absorption of red rice yeast has raised in today's world as people have come to be conscious of the potency and also usages.